with girls who attend Deep Griha's after-school English class. 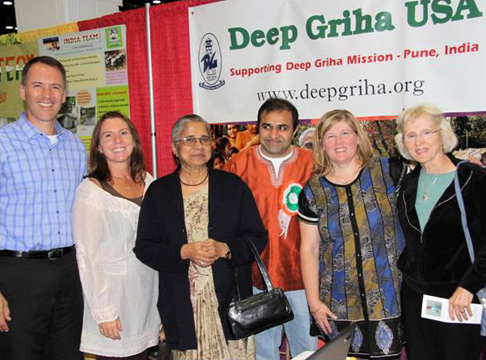 Deep Griha USA is a 501(c)(3) charitable organization formed by Americans who support the goals and activities of Deep Griha Society in Pune, India. 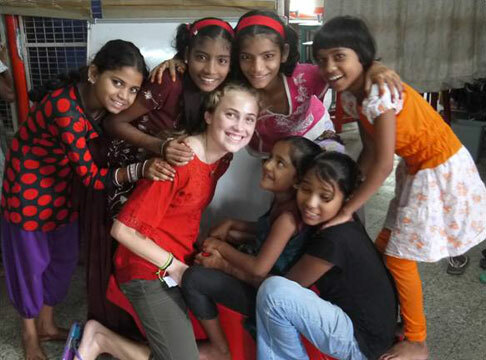 Deep Griha Society provides a range of programs designed to give people in slum communities the skills and support they need to improve their own lives. 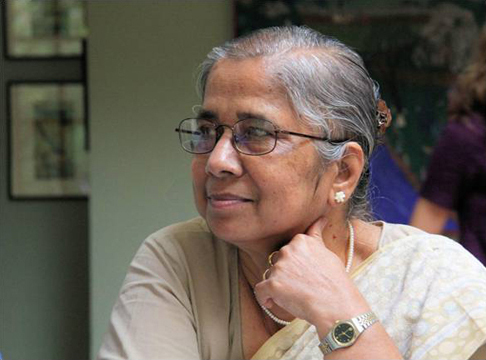 Deep Griha has been making a difference in individuals' lives for over 35 years. 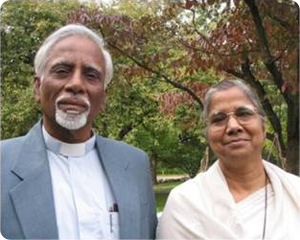 The organization was started in 1975, when Dr. Neela Onawale and her husband Rev. 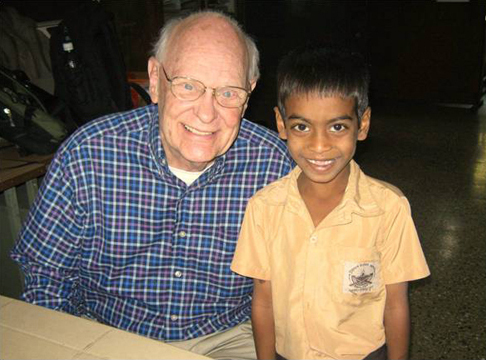 Bhaskar Onawale (left) began a one-room clinic to treat the residents of Pune’s marginalized communities. 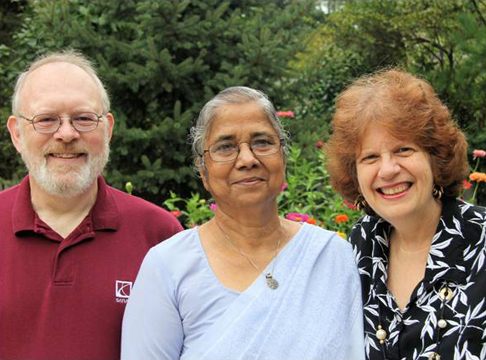 With the help of likeminded friends, they established Deep Griha Society as an independent charitable organization and began operations in July of that year. Within two years it was serving more than 100 people a day. 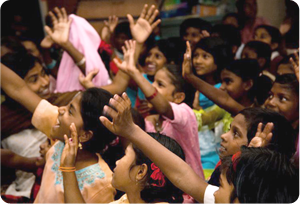 Since then, Deep Griha has constantly expanded and adapted its services to serve the disadvantaged community, now operating centers in three slum areas in Pune as well as projects in two rural communities. 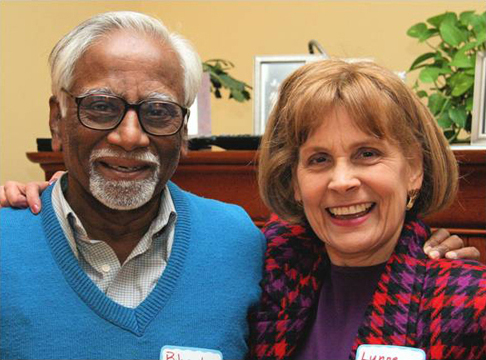 Deep Griha USA supports Deep Griha Society by encouraging Americans to learn about Pune's marginalized communities and to get involved in Deep Griha's efforts to create lasting and positive change.